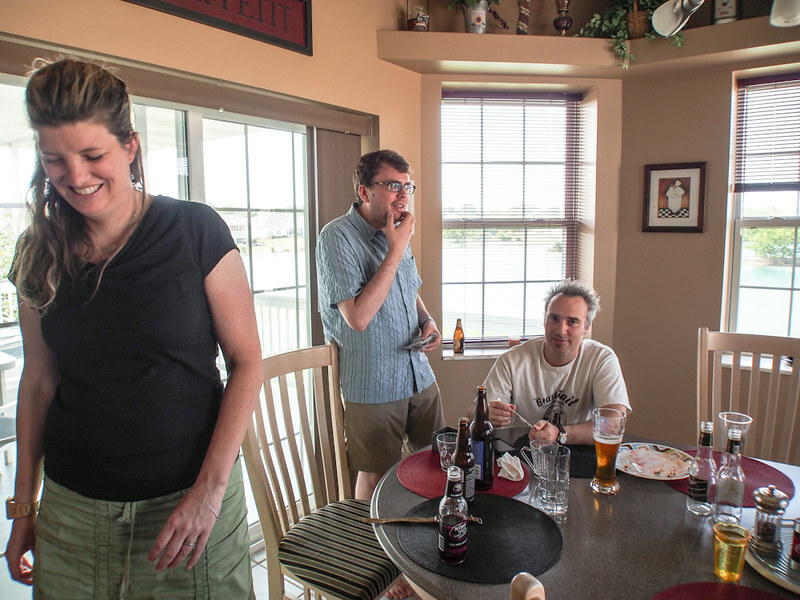 Today we spent more time cleaning up the old house and then holding a big Schwenk family party for the 4th. 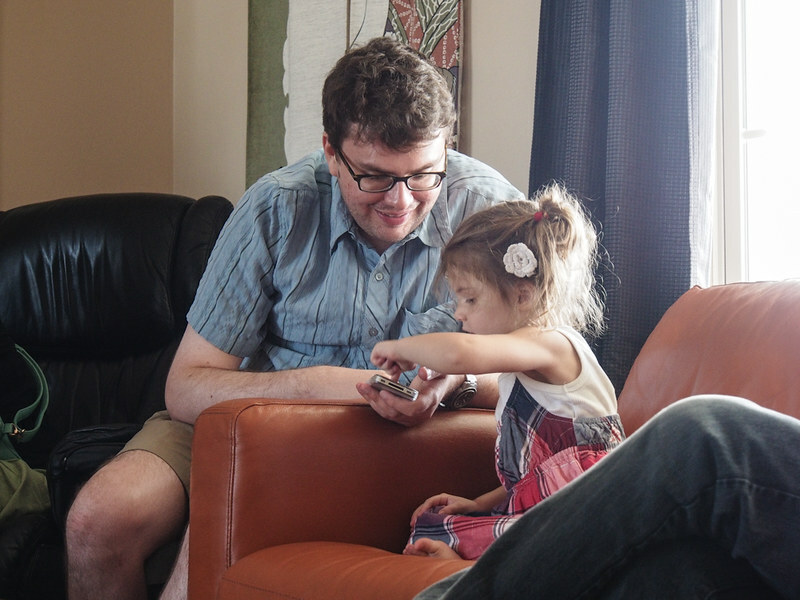 Dustin showed off his interesting watch collection and taught his young cousin about the wonders of Fruit Ninja. 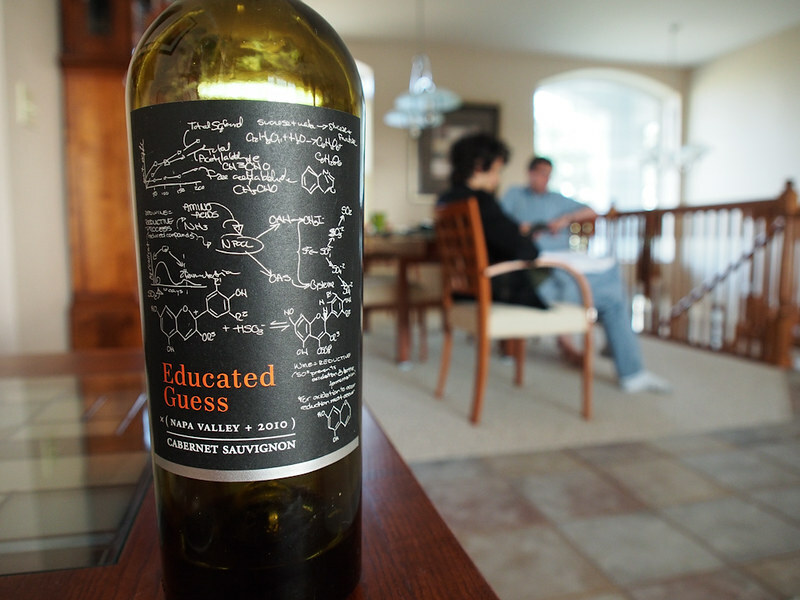 We also had an awesome cabernet called Educated Guess -- I heartily recommend it. 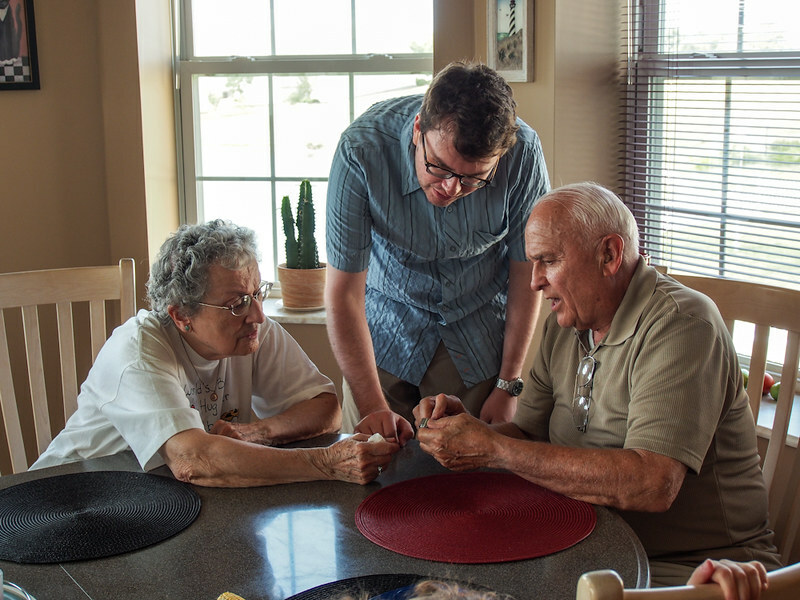 Our flight was confirmed for 9am Friday morning and Mizmo is all registered to go, so just one more day in town that we'll spend finishing up our house cleaning and donation-making.